Before you start treating your hair it is very important that you begin to eat a healthy diet, so that your body gets the proper nutrients to promote hair growth. You should also start doing exercise to reduce stress as stress is also a great culprit causing hair loss. Simply get an onion from your kitchen and cut it in two halves. Rub the cut side of the raw onion gently on the affected areas of your scalp. 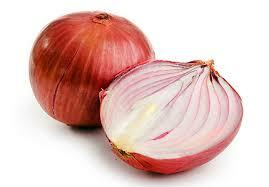 Onion is rich in sulphur which helps a lot to heal the skin and stimulates hair follicle production immensely. Tomatoes are an excellent cure for hair loss. Apply tomato pulp extracted from fresh tomatoes to your scalp and leave it on for half an hour and then wash your hair as usual. Regular use of tomato paste on the hair and scalp on weekly basis can really help to stop the hair fall. 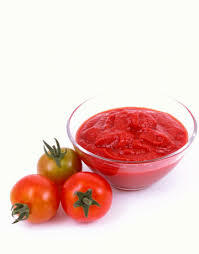 Tomato paste also acts as a good conditioner for the hair and bring natural shine to the hair. Aloe Vera is a common home remedy for hair loss as it helps the scalp by healing it and balances the PH level of the scalp while cleaning the pores at the same time. Simply massage the roots of your hair with Aloe Vera extract to stop hair fall. 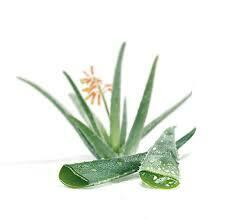 Always extract the juice of fresh Aloe Vera leaves for application on hair and scalp. Apply Aloe Vera regularly for a month and your hair will definitely stop falling. 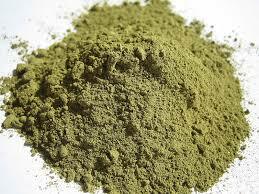 Henna is a traditional Indian remedy for promoting hair growth. It acts as a natural conditioner and is excellent alternative for colouring hair too. It helps a great deal to seal the cuticles, and protects the hair against breakage and loss of shine. Apply henna thoroughly on your hair twice a week regularly for a month to prevent your hair from falling. 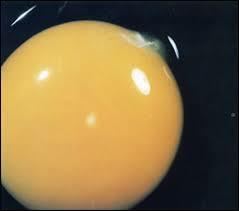 Egg yolks are very effective in treating the follicles and hair loss can be easily treated by application of egg yolks. Take two egg yolks and add 3 tablespoons of sesame or almond oil along with few drops of lemon juice. Mix thoroughly and apply the egg yolk mix on slightly damp hair. Gently massage your scalp with the egg yolk mix for five minutes and wear a shower cap or simply wrap a dry towel. Let the egg yolk mix sit on your hair for 40 to 45 minutes and then wash you hair as usual. Do this twice a week for a month and your hair loss will reduce immensely. Practice these home remedies to stop hair loss. You can prevent hair loss by following this golden rule. After every hair wash massage your scalp vigorously for 10 to 12 minutes as this helps to stimulate the blood circulation and also strengthens the hair follicles in the scalp. Listed below are some web links to natural remedies for hair loss. Try these remedies, and I am sure you will be able to stop the hair loss. This concludes my series on coping with hair loss. Thank you for reading. after you rub the onion on the affected area, do you have to rinse it out? i have traction alopecia from doing weave and then further damaged my hair by applying eucalyptus oil on it.